When Nokia released the 41 megapixel Pureview Camera everyone was impressed with the image quality and just about everyone asked when we would see a Pureview Camera on a Windows Phone. 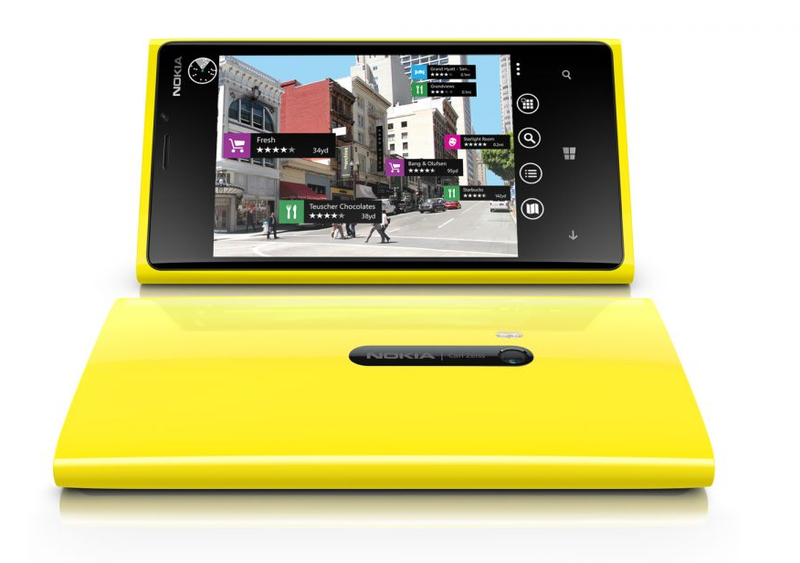 It may not be the 41 megapixel version but Nokia has announced that the new Lumia 920 Windows Phone will be fitted with a 8.7MP Pureview Camera with image stabilization. Nokia refers to this as floating lens technology. While the 8.7MP camera may be a disappointment to some but realize the 41 megapixel sensor isn't what defines a Pureview Camera. It's the software driving the sensor combined with the sensor itself, along with the overall design of the camera that makes a Windows Phone camera a Pureview Camera. The Lumia 920's Pureview Camera lacks the hump the Nokia 808 has but doesn't skimp on image quality. While we'll reserve judgment for after we get our hands on the Lumia 920, the image quality demonstrated by Nokia is seriously impressive. The sensor stabilization, which we witnessed in the Nokia teaser video, is similar to the in-body stabilization we see in stand alone digital cameras. The imaging sensor is mounted on motors or servos that keep the sensor stable when you move your Windows Phone. This allows you to take photos at a slower shutter speed and reduce any motion blur that slight camera movements may produce. For video, it stabilizes the sensor so slight movements of the camera won't be as apparent in footage. While it may not be a 41 megapixel camera, the 16mp Pureview Camera definitely makes an impression and we can't wait to get our hands on it to see how well it can do. Update: As several have pointed out in comments, the Lumia 920's camera will have a BSI sensor similar to what we've seen used in the HTC Radar. The backlit sensor allows for better light capture and combined with the floating lens technology should make the 920's Pureview camera a heavyweight contender.